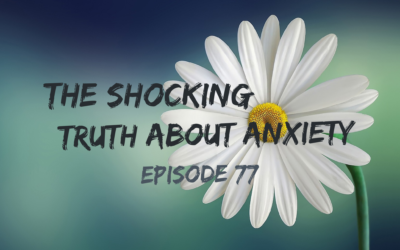 Trying to control another person or situation puts us into resistance because we’re afraid we’re going to lose something. 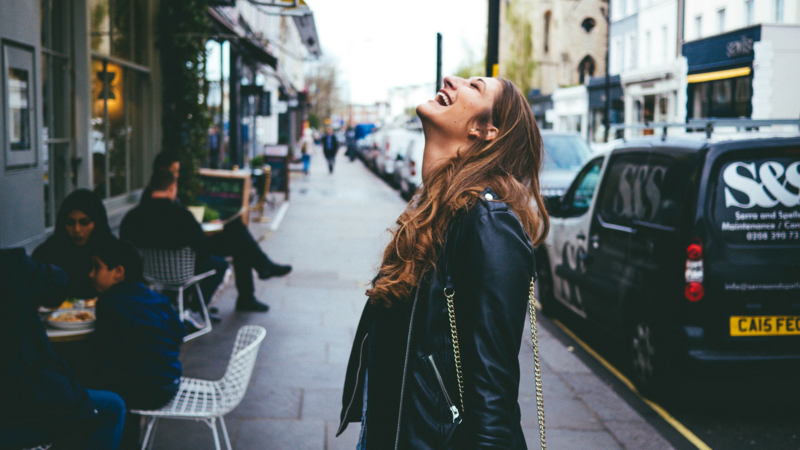 And resistance blocks the flow of goodness trying to come into your life. 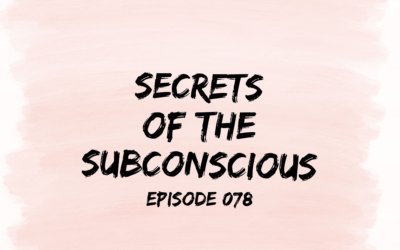 There are no limits to the prosperity, happiness, and peace of mind you can achieve simply by using the power of the subconscious mind. 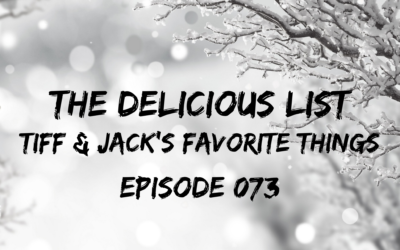 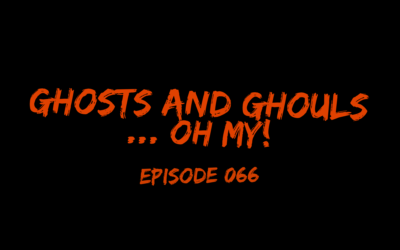 066 – Ghost and Ghouls … Oh my! 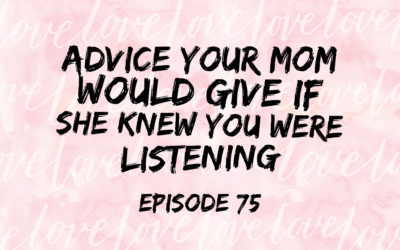 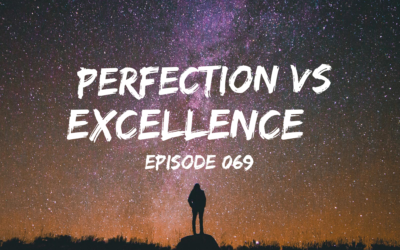 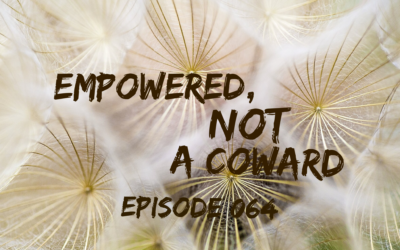 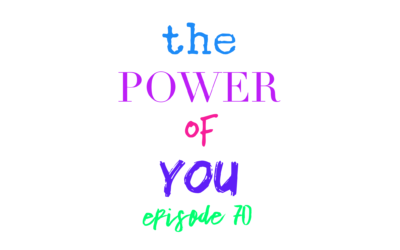 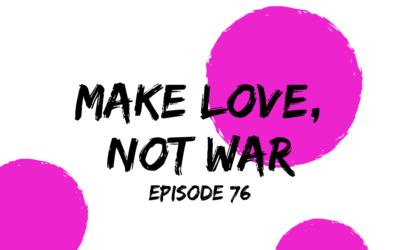 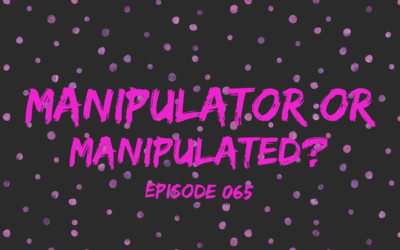 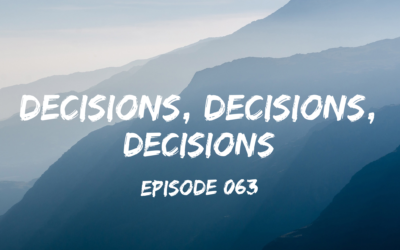 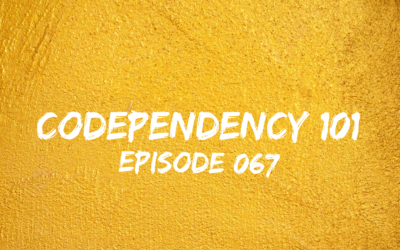 065 – Manipulator or Manipulated? 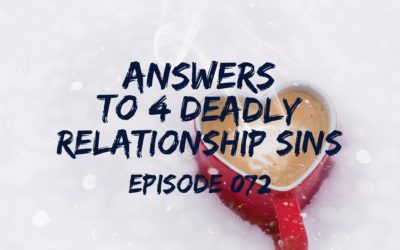 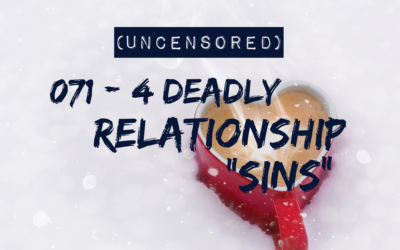 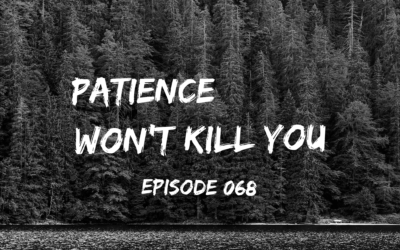 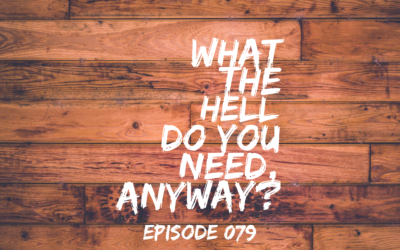 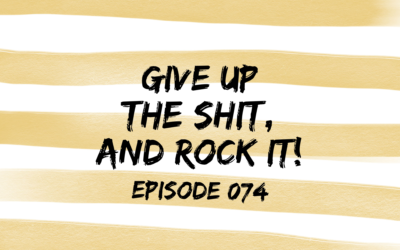 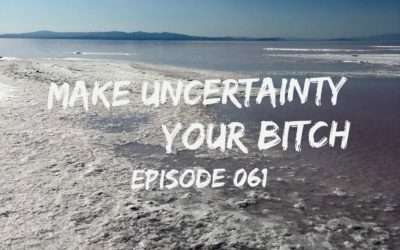 062 – Commitment: It’s NOT for pussies!